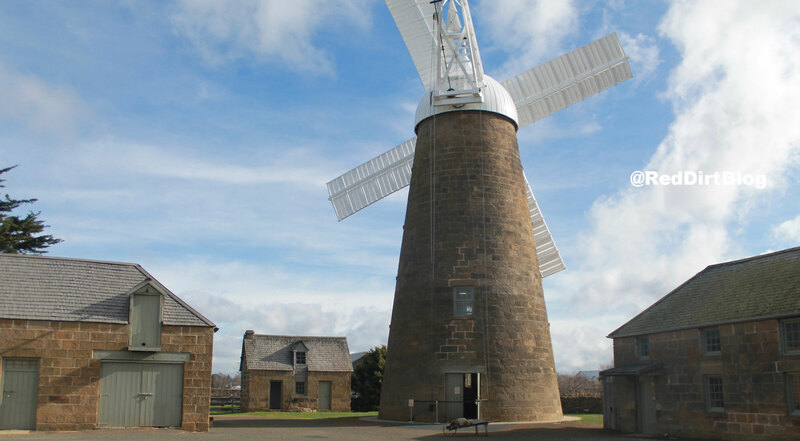 Callington Mill in Tasmania is a must-see if you are near Hobart and travelling around. 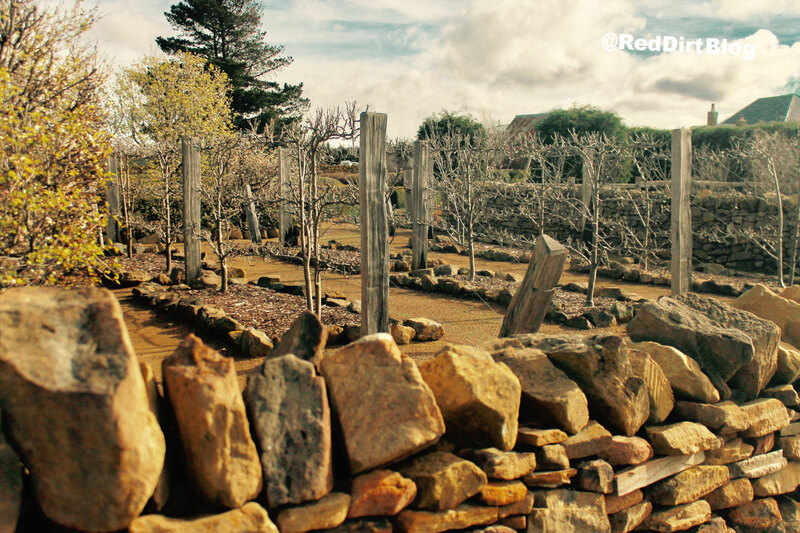 Its in Oatlands, right in the midlands of Tasmania, which is a Georgian town, that hails back to the convict and early settlement era of Australian colonialism. 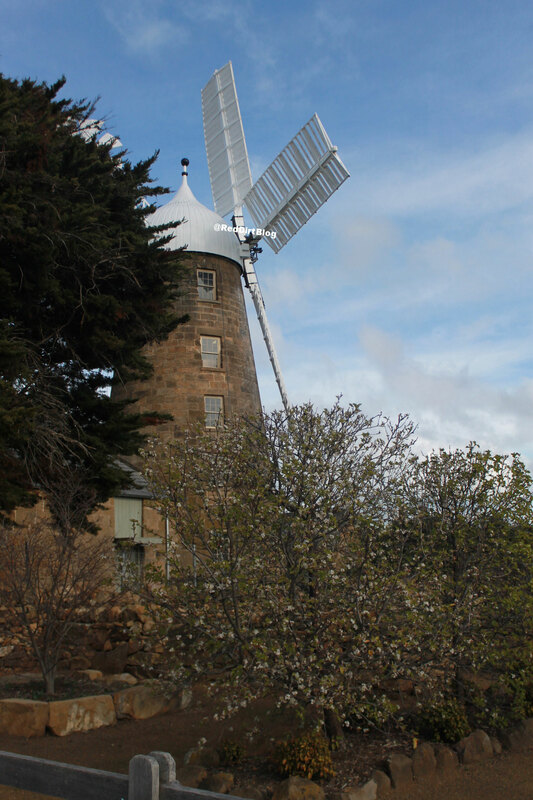 The mill was built in 1837 and is the only working (Lincolnshire tower) mill of its kind in the Southern Hemisphere. 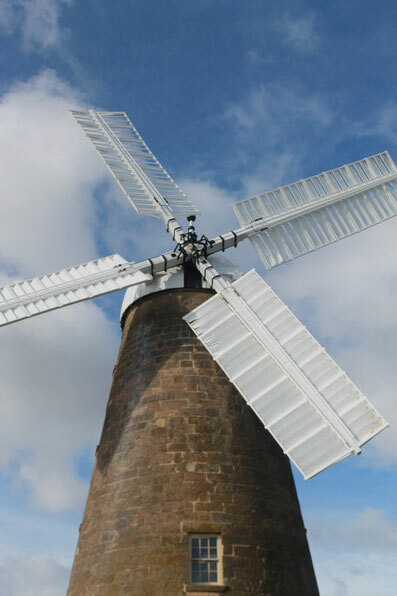 In 2010, the mill was restored into a fully working flour mill once again that produces organic flour, specialising in the ancients grains Rye, Spelt and Quinoa. 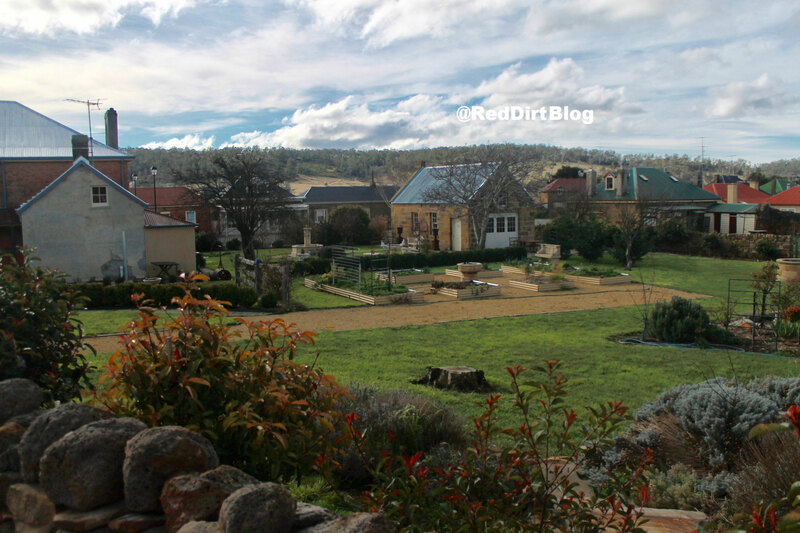 The visitors centre sits on the grounds, and is surrounded by 150 sandstone Georgian buildings and heritage fruit and vegetable gardens, its a lovely place to explore at anytime of the year, even in winter, when we were there. 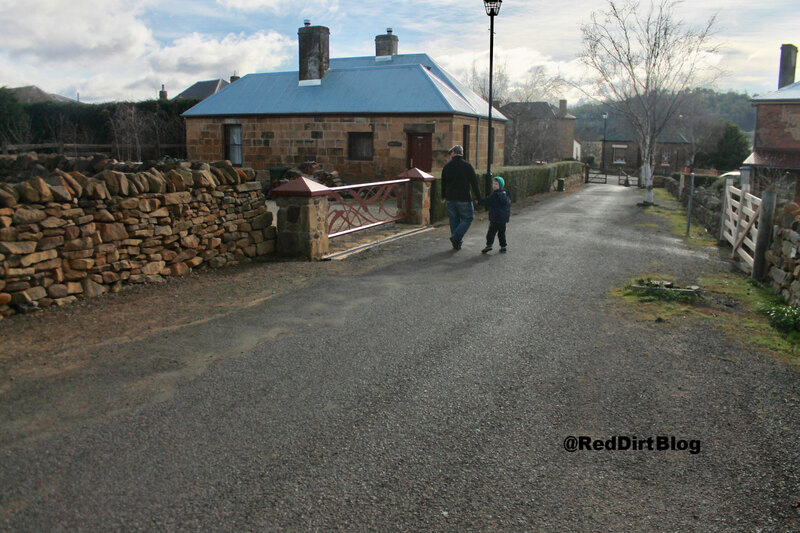 The boys loved exploring the stone laneways and old buildings and of course, the 50 foot high mill, craning their necks to watch the big sails turn in the winter winds. 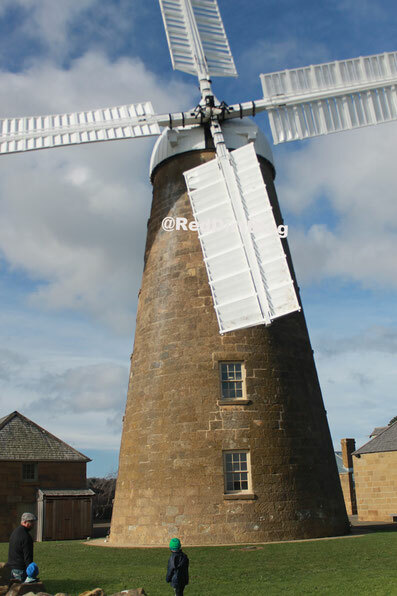 The "Companian Bakery" sits opposite the mill and and uses the local ground flour and you can also buy the flour direct from them. 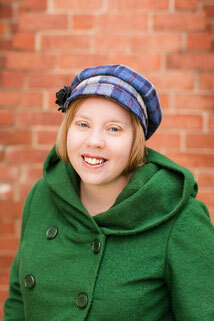 They also hold baking classes throughout the year. 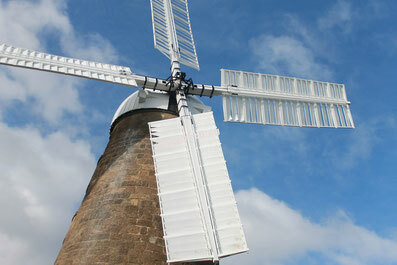 You can also tour the mill itself, with regular tours held throughout the day. 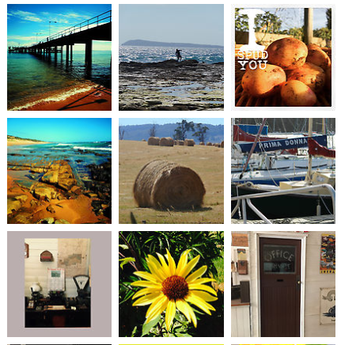 Its only 83kms north of Hobart and its historic buildings boast cafes, antique stores, beautiful accomodation and arts and crafts.